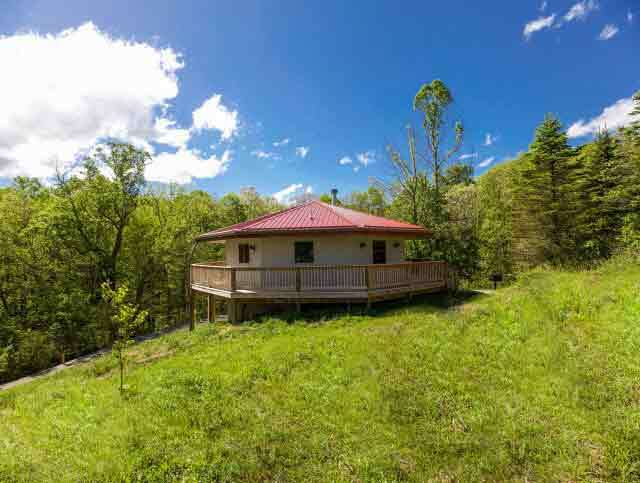 Ohio Cabin Rental Insurance @ Logan Insurance Agency, Inc.
We offer insurance for Cabin Rentals in Ohio for all 88 Counties! 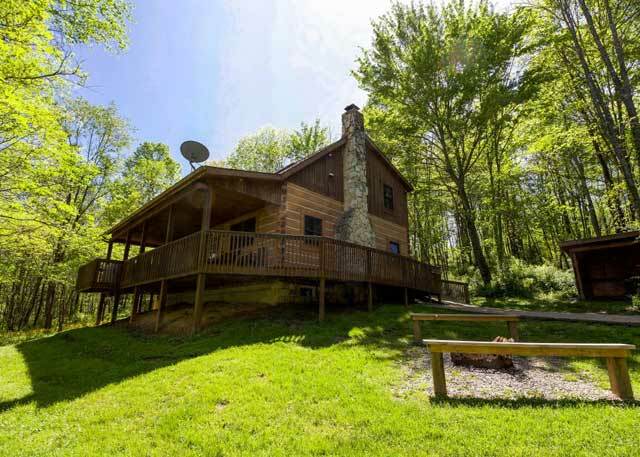 Cabin rentals in the Hocking Hills and other State Parks in Ohio are a popular business venture for many as a supplemental income. We understand this industry and the unique cabin rental insurance risks associated with it. A standard dwelling fire policy does not properly protect this type of risk, and business pursuits may be specifically excluded from a dwelling fire policy leaving you with the possibility of a claim being denied! 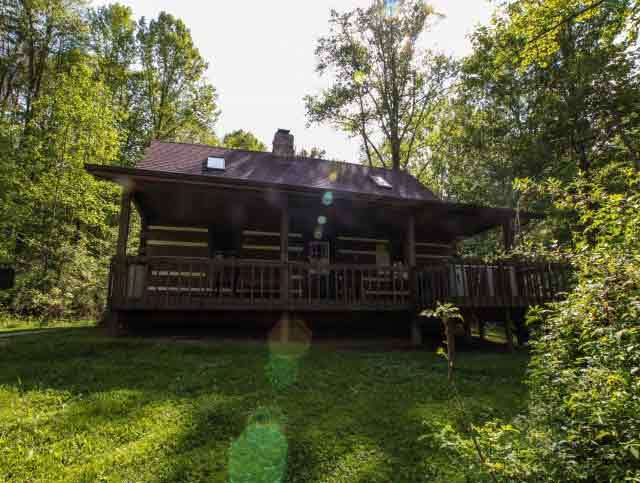 Ohio Cabin rental insurance policies are written under a Commercial Package Policy (CPP) in Ohio, covering both your General Business Liability, sometimes referred to as Premises Liability, and Property Coverage covering both your cabin and the furnishings inside. Insurance Tip: Hot tubs are generally considered personal property unless it is permanently attached and considered part of the building itself. Business Income and Extra Expense – Coverage for loss of income from your business due to a covered loss. Guests’ Personal Property – You may be legally liable to pay damages to your guests’ property at the time of a loss. Billboards & Signs – Billboard are expensive to have designed and printed, so have them added to your policy! Debris Removal – Storm debris clean up is not covered under a standard Commercial policy. Having several downed trees removed and cleaned up can cost you thousands of dollars. Employee Dishonesty – Coverage for employee theft of money, securities, or property. Water Backup – Water back-up from a sewer or drain is not covered unless added by endorsement. Average losses for this type of risk are generally in excess of $5,000. Off Premises Utility Failure – Provides coverage for financial losses that occurs because of loss of power, gas, or due to damage that occurs at a location other than your own business premises. Call 740-385-8575 or use our contact form here to schedule an appointment today to see what Logan Insurance Agency can do for you and your ohio cabin rental business insurance!